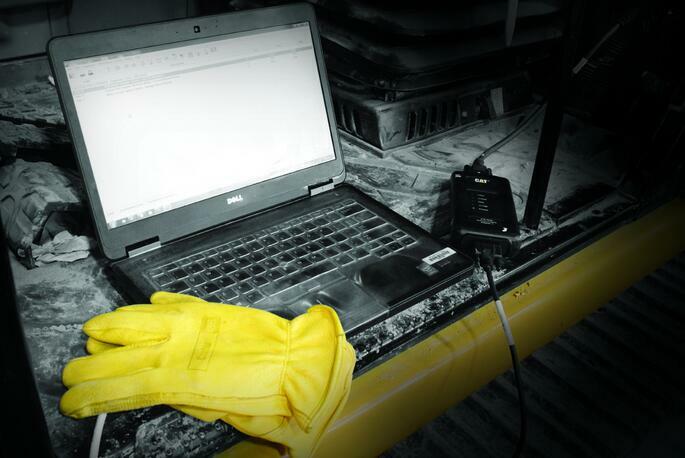 To re-rate a CAT engine one must go to a CAT Dealer or Independent Certified CAT Distributor that has access to CAT Caterpillar ET (Electronic Technician) program. 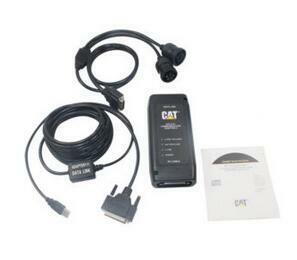 The CAT ET software will plug into the engine and get a diagnostic readout of the engine health. 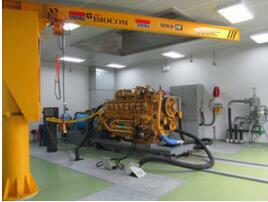 Once in CAT ET the ECM can be “flashed” or reprogrammed to power up or down within a given CAT Engine Family. You can only repower a Caterpillar engine within its given family. Earlier in the article we touched on doing aftermarket modifications to your CAT engine. We here at Capital Reman build our engines to OEM spec. 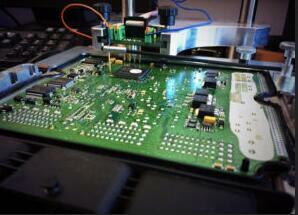 We do that simply because playing in the “modification sandbox” can cause numerous issues with warranties. If you add aftermarket injectors, turbos, camshaft or manifolds to increase power it will automatically void any manufacturer warranty. The question is do aftermarket mods work? The answer is that they do indeed work and are the same quality as OEM these days however one must be careful tinkering with electronic engines as mods can overload various systems on the engine. Doing modifications can also decrease the life of the engine as it usually means increased exhaust temperature. If you are burning more fuel and creating more exhaust it will wear down the exhaust valves much faster. Aftermarket turbos can also clog easier when paired with an electronic engine with a SCR or DPF Filter. Some CAT Engines have turbo regeneration issues caused by the very intricate balance of re-circulated exhaust gasses by the emissions systems. CAT Engine on DynoRe-flashing an ECM takes about 2 hours from start to finish at a CAT Dealer. The software is accessed via CAT ET and a flash file is downloaded to the ECM. 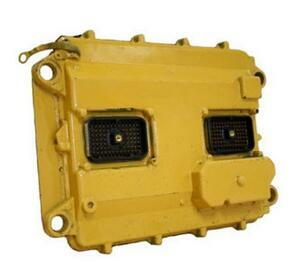 This software is propriety to Caterpillar and is password protected. BUYER BEWARE! 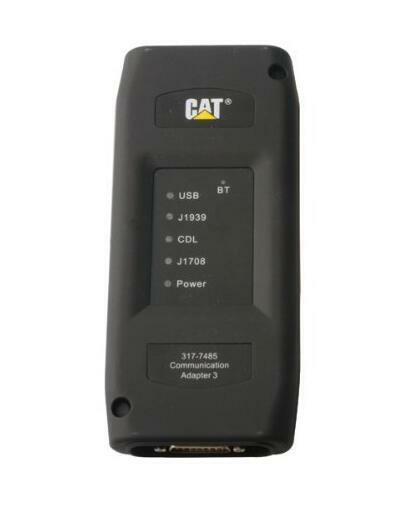 There are aftermarket CAT ET programs on for sale on the internet but none of them will work properly as the software needed is password protected at Caterpillar dealer. CAT Corporate charges the dealer about $250 per ECM Re-flash and the dealer will usually just charge labor to you the customer. Overall the cost of an ECM Re-flash is around $500. Not too bad to quickly power up your engine. If you go down the aftermarket/mods route for the ECM use a reputable Re-Power Company like Pittsburgh Power or ECM Diesel.